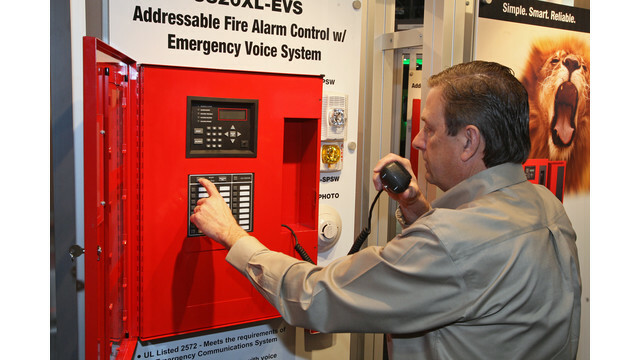 Fire Alarm Systems and Other Public Safety Systems require a much higher level of knowledge and experience than other types of alarm systems. Integrated can provide a life safety system for your building that meets or exceeds local building codes. IS also can provide an Area-of Rescue or Voice evacuation sytem for your project. IS provides accurate quotes quickly.